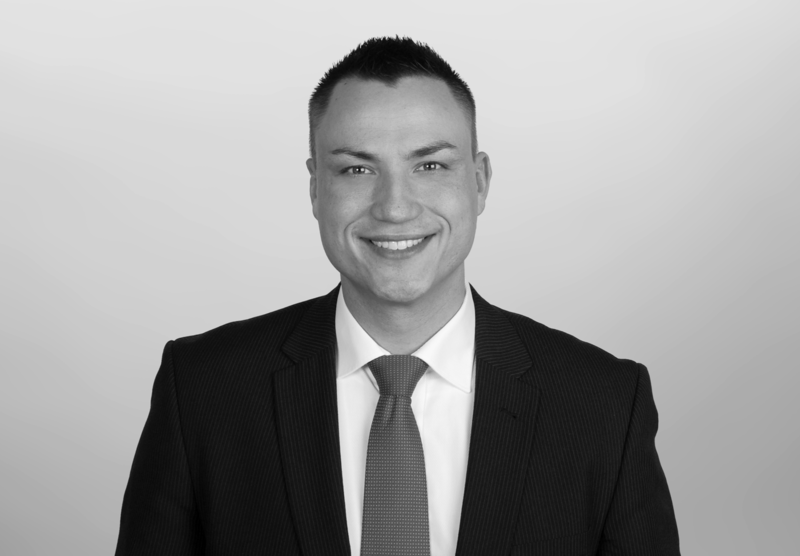 Stefan Paul Langowski is the founder and a partner at tilango tax consulting. He was born and grew up in Berlin. After graduating from successive advanced studies in business administration in Berlin and Potsdam, he accumulated professional experience in two of the world’s leading auditing and tax consulting firms (“Big 4”) since 2007. He completed his tax consultancy examination in 2011/2012 in the state of Berlin as one of the best in his class. Stefan Paul Langowski is married and has 2 children.